Most of the people have this perception about the body weight that gaining weight is easy and losing is not. However, it is not reality. This is because for most of the people, gaining weight is as difficult as for other people losing weight. 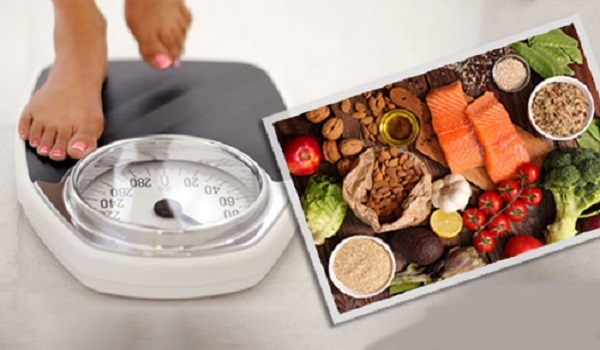 So, here in this blog, we are going to discuss the healthy ways to gain weight. Add certain foods to your diet plan to boost weight gain in a healthy way. Loaded with fats, having avocados will lead to healthy weight gain. They are high in calories, fat, and fiber. So, having just a single avocado in a day will provide you with essential vitamins, minerals, and several other healthy plant compounds contained in it. You can add them to your dishes like sandwiches. Starchy foods and potatoes are high in calories and help in mass gain effectively. Healthy starchy cards include oats, quinoa, buckwheat, corn, beans, sweet potatoes, and legumes. All these foods give a boost to your muscle glycogen stores. It helps to nourish your gut bacteria and this increases your appetite. Rice being a good source of carb helps you put on weight. You can prepare various dishes of rice that you like. However, having them in excess may affect your health. Add some vegetables in a boiled rice for a delicious dish to consume. Having protein smoothies which are homemade is nutritious to put on weight. Preparing a homemade smoothie will let you add nutrient content more and avoid different flavors. Some smoothies which can be easily prepared at home include vanilla berry shake, chocolate banana nut shake, caramel apple shake, chocolate hazelnut shake, and vanilla blueberry shake. The consumption of nut and nut butter is a perfect option to gain weight. The nuts like almonds, cashews, walnuts, pistachios, and more are high in calories. You can have them roasted or normally as a snack every day to gain more calories which means gaining more body mass. Also, the tasty nut butter is also a good way to ensure healthy weight gain. You can add them to your meals. Dark chocolates are filled with many antioxidants and therefore, have many health benefits. They are rich in calories and contain health-promoting compounds, micronutrients, magnesium, and fiber. So, having dark chocolates for weight gain is a good idea. Milk is beneficial for a weight gain. It contains essential carbs, fats, and proteins as well as act as a good source of calcium, vitamins and minerals. If you want to add more muscles, then you must intake milk. When you have milk along with a proper weight lifting, it will lead to building muscles and gaining mass. Oily fish is the best source of proteins. Salmon and oily fish are excellent sources of omega-3 fatty acids. The intake of such fishes not only increases your body weight but also heals your heart problems. So, add them to your healthy weight gain meal plan to stay fit. Well, mentioned above are the best foods to gain body weight and build healthy muscles. Add these foods to your diet plan and follow healthy ways to gain weight. 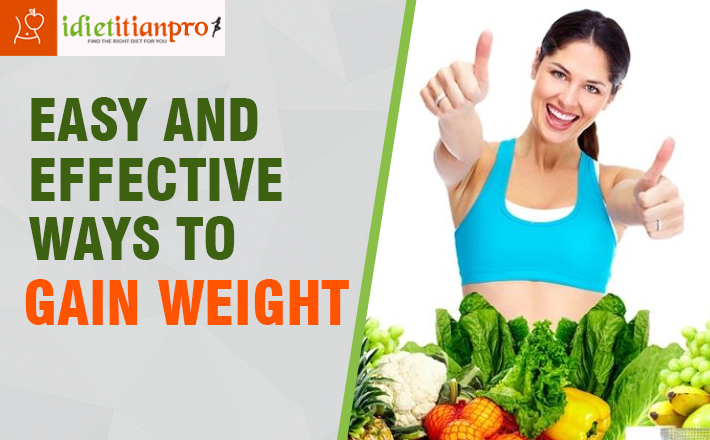 Moreover, if you need more help from the experienced professionals regarding your weight gain diet plans, then check Idietitianpro. 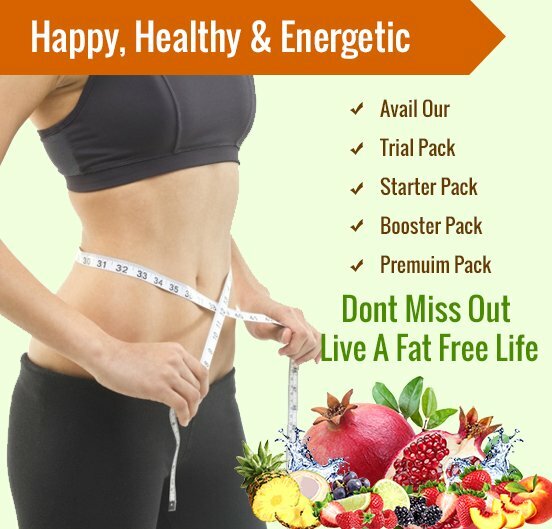 The website is dedicated to those who want to maintain a healthy lifestyle. Adopt healthy ways to gain weight to build muscles and body mass. 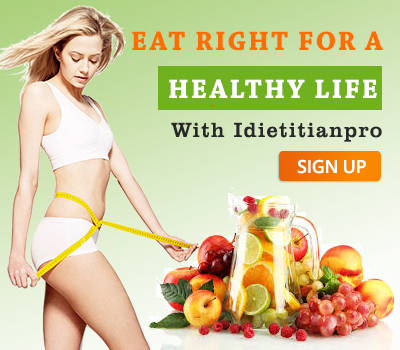 Go through the website Idietitianpro and gain more information regarding best diet plans that suit your dietary requirements.